BYU’s 10 colleges honored alumni during Homecoming 2011 with the annual College Awards. While on the faculty of BYU from 1966 to 1979, M. David Merrill (BS ’61), of St. George, Utah, helped establish the Department of Instructional Psychology and Technology and the forerunner of the David O. McKay Institute. He was the first department chair and director of the institute. After leaving BYU, he taught at many other universities, including the University of Southern California, Utah State University, BYU–Hawaii, Florida State University, and University of Hawaii. 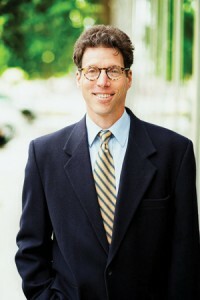 He considers the TICCIT computer-assisted instruction system, elaboration theory, and component display theory his major professional contributions. All were cited as major contributions in instructional psychology. His recent work on the first principles of instruction is a widely used model for instructional design. 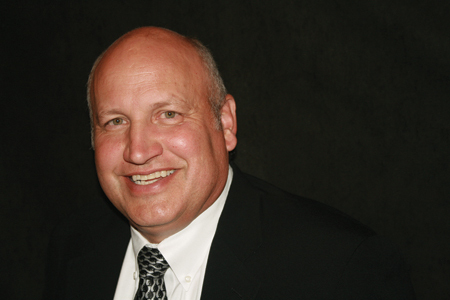 Thomas R. Warne (BS ’79), of South Jordan, Utah, has remained involved with his alma mater as a member of the BYU Civil and Environmental Engineering Scholarship Society and has supported and participated in the society’s biennial Lifelong Learning Conference. Warne, who also received a master’s degree from the University of Arizona, is known in the industry for his work on large and complex projects and programs. 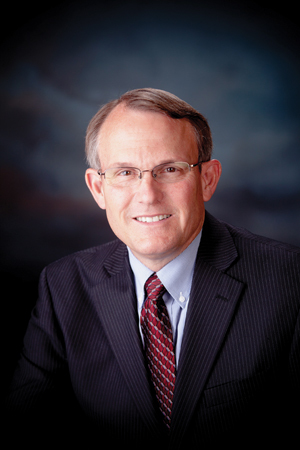 From 1995 to 2001, Warne was executive director of the Utah Department of Transportation and was responsible for the $1.59 billion I-15 reconstruction project in Salt Lake County. The project was completed three months ahead of schedule and more than $30 million under budget. 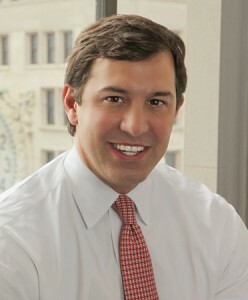 Warne is a former officer in the U.S. Army and is the president of Tom Warne and Associates. 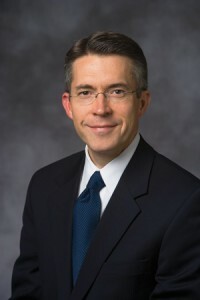 David T. Warner (BA ’93) was a BYU faculty member before becoming director of the Music and Cultural Arts Division and chairman of the General Music Committee of The Church of Jesus Christ of Latter-day Saints. The former artistic director of Boise Opera and a founding director of the Film Actors Theatre of Los Angeles, Warner is known for a collaborative artistic approach that unites performers and audiences around spiritual themes. Beginning with BYU’s A Thanksgiving of American Folk Hymns, Warner has continued to write, direct, and contribute to programs featured nationally on PBS. Warner’s work is published internationally by Oxford University Press and can be heard on the Deutsche Grammophon, Telarc, Tantara, and Tabernacle Choir labels. He serves as managing director of the Priesthood Department of the Church. As the former personal secretary of President Gordon B. Hinckley and secretary for the Quorum of the Twelve, Don H. Staheli (BA ’74) has traveled more than 1 million miles, visited 80 countries, and attended 72 temple dedications. Additionally, he has been a writer for the Mormon Tabernacle Choir broadcast of Music and the Spoken Word. Staheli was a BYU AFROTC Distinguished Military Graduate, became a captain for the U.S. Air Force Intelligence Service, and is a private pilot. He has been a clinical social worker, a seminary teacher, a best-selling author of four books, and a lyricist for three published songs. He also served on the BYU School of Social Work advisory board. Staheli returned to Utah this summer after serving as president of the France Paris Mission. Lew W. Cramer (BA ’73), of Salt Lake City, created World Trade Center Utah, an organization designed to help Utah companies expand into profitable global markets. Under his leadership as president and CEO, the group helped Utah become the only state in the nation to double its exports in the past five years. During President Ronald Reagan’s administration, Cramer ran the president’s Export Now program, which was designed to build a globally minded nation. He helped reward the fall of communism by assisting in the deployment of the first cellular phone systems in the former Soviet Union. Among many past positions, Cramer founded a Washington, D.C., international consulting firm, was vice president of U.S. West International, and served as U.S. assistant secretary of commerce. 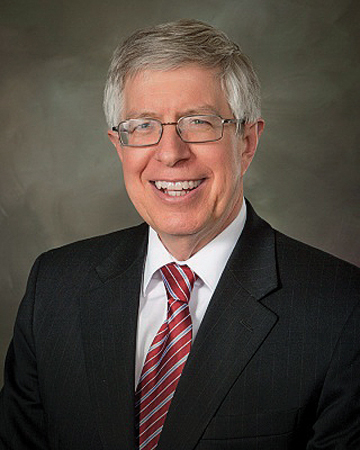 Cramer is a distinguished alumnus of the J. Reuben Clark Law School and served as the international chair of the J. Reuben Clark Law Society. 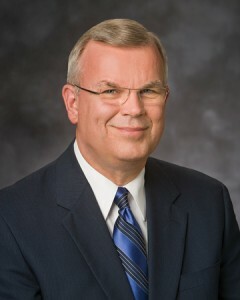 Elder Steven E. Snow (JD ’77) was called to serve as a member of the Church’s First Quorum of the Seventy in March 2001. 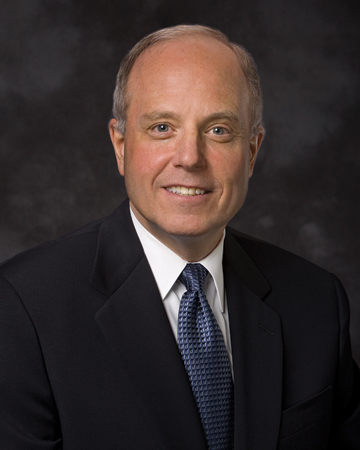 He serves in the Presidency of the Seventy and has supervisory responsibility for the Utah Area. He previously served as executive director of the Priesthood Department and as president of the Africa Southeast Area of the Church. Prior to his call to serve as a full-time General Authority, Elder Snow was a senior partner in the Utah law firm of Snow Nuffer. 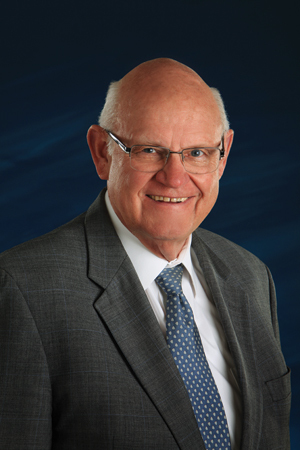 Additionally, Elder Snow has been actively involved in the support of education, including serving as chair of the Utah State Board of Regents and chair of the Western States Commission of Higher Education. David P. Mindell (PhD ’85), of San Francisco, has spent his professional career determining the genealogical relationships among species of birds and other vertebrates by using DNA and other molecular data. He also elucidates time estimates for evolutionary branching points within the tree of life for vertebrates. Additionally, he studies genetic diversity and conservation needs for little-known bird species throughout the world. For more than 20 years, Mindell has taught biology and evolution courses at the university level, and his 2006 book, The Evolving World, written for the popular audience, received the Independent Publisher’s Gold Medal. His primary administrative accomplishments have been in serving as director of the University of Michigan Museum of Zoology from 2002 to 2005 and as dean of science at the California Academy of Sciences from 2008 through April 2011. For more than 20 years, Eric M. Varvel (BS ’87), of Greenwich, Conn., has worked for Credit Suisse in Asia, Europe, and the United States. His current role is chief executive officer of the Global Investment Bank of Credit Suisse, and he serves on the executive board of Credit Suisse Group and Credit Suisse, based in New York. Additionally, he is chair of the management committee of the investment bank. During his career with Credit Suisse, Varvel has had extensive leadership responsibilities, including serving as CEO in Europe, the Middle East, and Africa. Varvel, a returned missionary from Fukuoka, Japan, spent 15 years in the Asia Pacific region in a variety of senior roles in Tokyo, Jakarta, and Singapore. 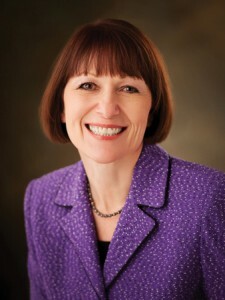 For nearly 40 years, Debra F. Hobbins (ASN ’74), of Salt Lake City, has worked in many areas of health care—including intensive care, prenatal, labor and delivery, outpatient women’s health, veterans’ health, and ambulatory care for college students and people with addictions and chronic pain. In 1999 she received the national Pfizer/American Academy of Nurse Practitioners Nurse Practitioner of the Year Award. She has served as president of the Association of Women’s Health, Obstetric, and Neonatal Nurses and was elected to the ANA Congress on Nursing Practice and Economics. Hobbins also earned a bachelor’s degree at California State University, Long Beach, a master’s degree at California State University, Dominguez Hills, and a doctorate from the University of Utah. Michael D. Bahr (BS ’85) is president of Coventry Health and Life Company and executive vice president for Coventry Health Care. Prior to that role Michael was the CEO for Altius Health Plans and vice president and chief actuary for IHC Health Plans. Bahr received his bachelor’s and master’s degrees in statistics with an emphasis on actuarial science. He is a member of the American Academy of Actuaries and the Society of Actuaries and has cowritten publications in theJournal of Risk and Insurance and the Proceedings of American Statistical Association. He has also presented at Society of Actuary meetings and has been appointed to health committees and boards by Utah’s governors and insurance commissioners. Additionally, he has been involved in supporting, coaching, and running youth sports programs and leagues.